Our pupils are encouraged to listen closely to what others are saying and contribute to the learning. At Riverside Primary School we respect and recognise all viewpoints and add to and work together to further our learning. 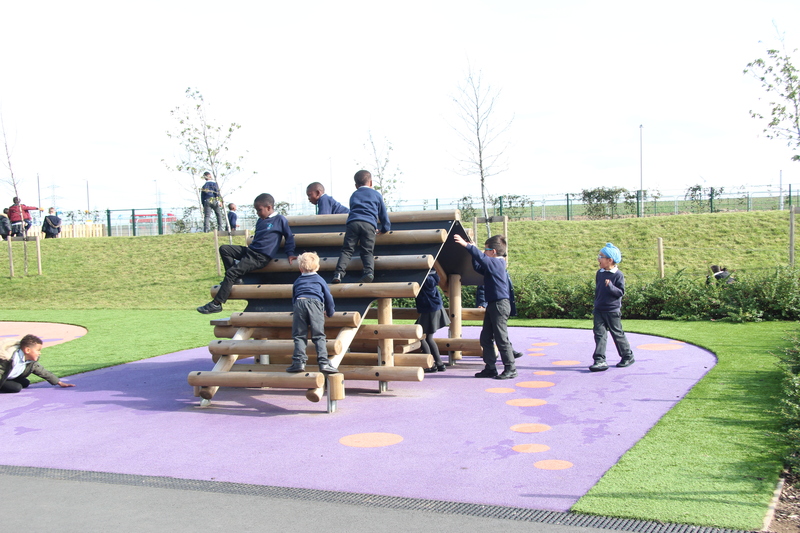 Challenge is at the heart of everything we do, our pupils ask questions, make connections and explore possibilities. 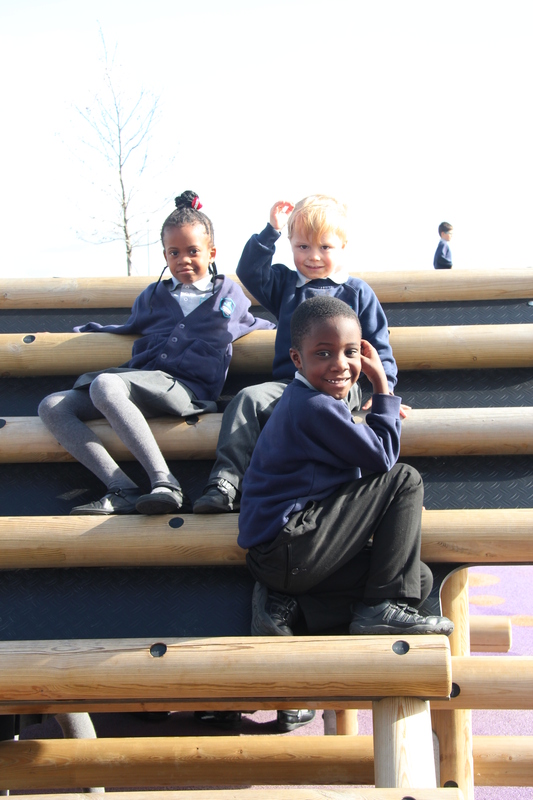 We strive to challenge and maximise the potential of every individual child. We encourage our pupils to keep going in the face of difficulties and channel the energy of frustration into achieving success. We look to broaden horizons. 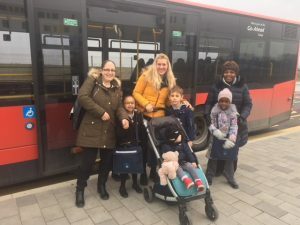 Our pupils are introduced to the wider world and a whole range of different experiences. They are given a window through which to envisage future opportunities. Being an independent learner is essential for success in later life. 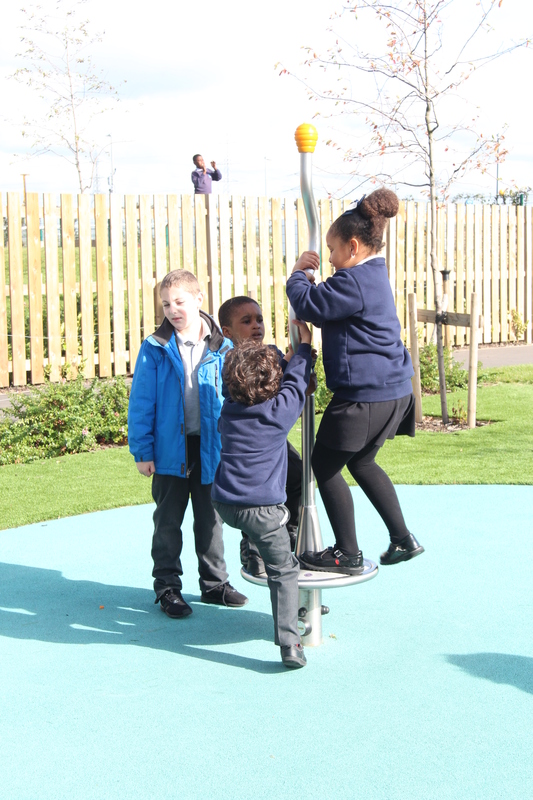 Therefore our pupils are encouraged to challenge themselves in their learning and develop their logic and reasoning skills. 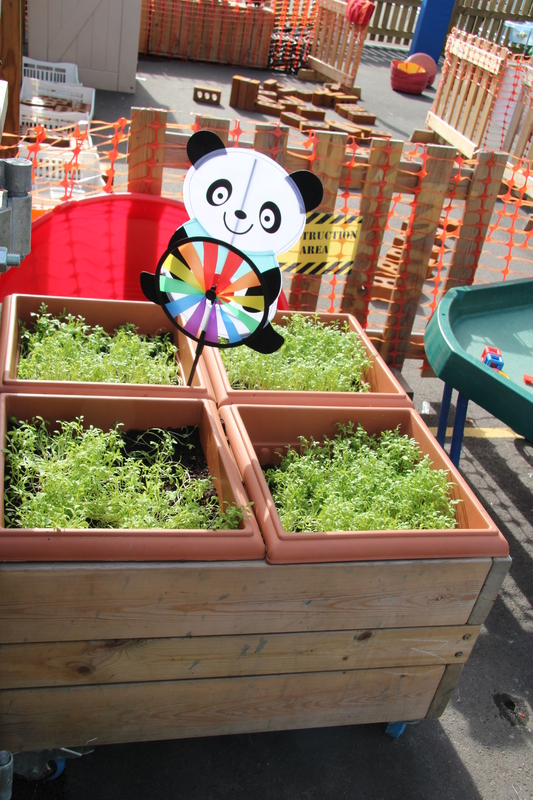 Our carefully planned and inspiring curriculum ignites a life-long love of learning. 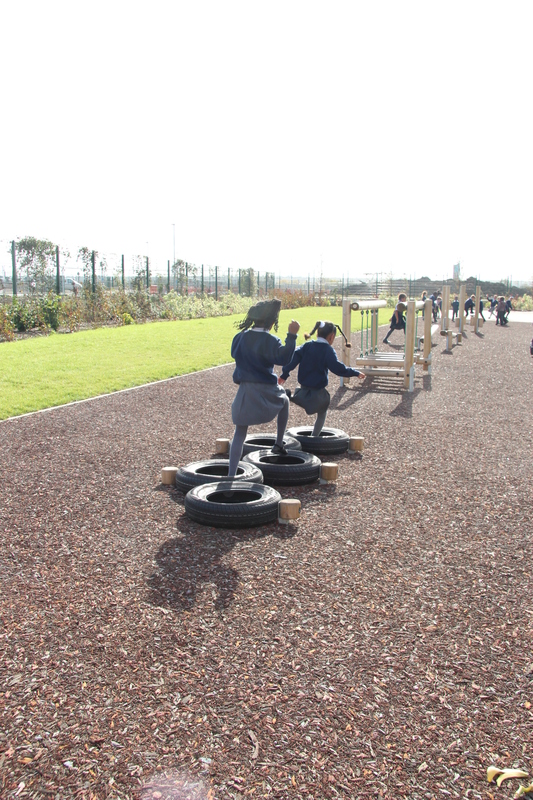 Pupils are given demanding targets, which they understand and push themselves hard to achieve or exceed them. Our gate closes at 8.55am prompt every morning. If you arrive after this time, you will need to come to the main reception area. Thank you. Please be reminded that all clubs finish Thursday 4th April and new clubs will resume Monday 29th April. In addition to this, there are no Booster clubs Wednesday 3rd April and new Booster clubs will begin Wednesday 24th April. Any child that has been asked to attend Booster clubs will receive a letter. Bus will depart at 9.03 to drop parents back to Thames Road and Bastable Avenue. 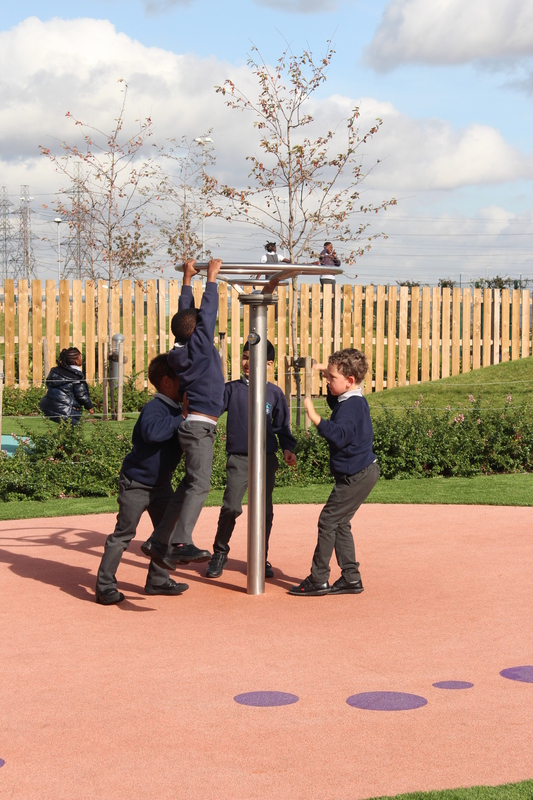 Riverside Primary is a small mixed community school which is based in Barking within the London Borough of Barking and Dagenham. 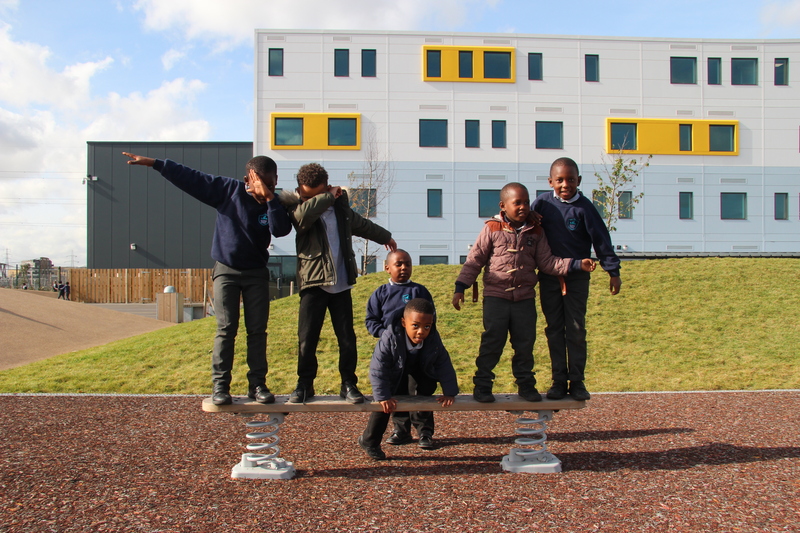 We are fortunate to be housed in a fabulous modern building which boasts large class rooms that provide a clean and spacious environment for our children to learn in. 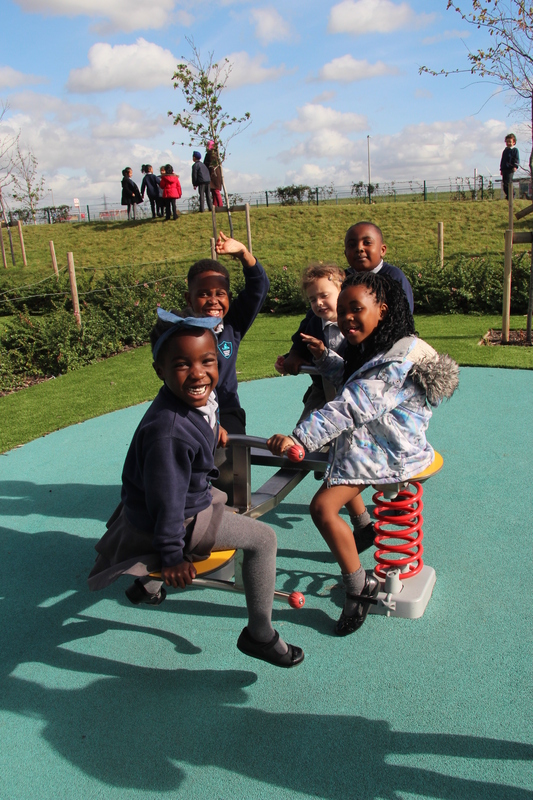 We pride ourselves on providing a caring and friendly atmosphere associated with smaller schools. 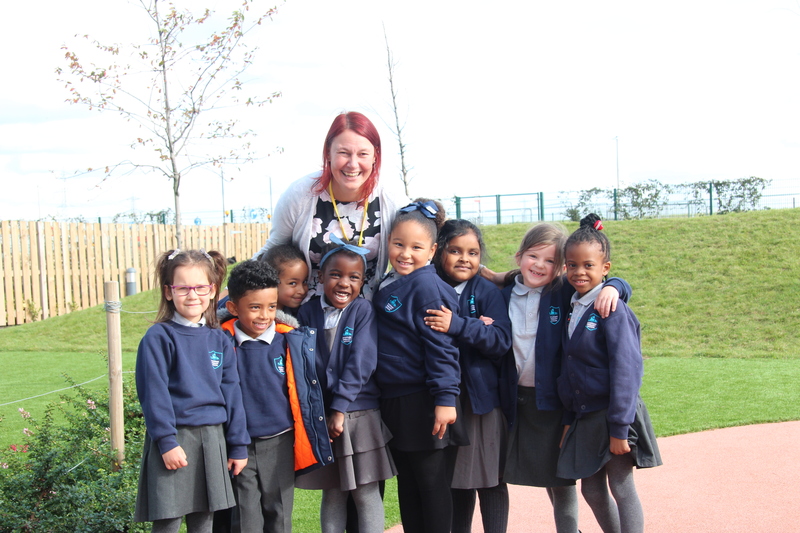 Your child’s time at Riverside Primary School is very precious and we are pleased that we are able to share this with you. 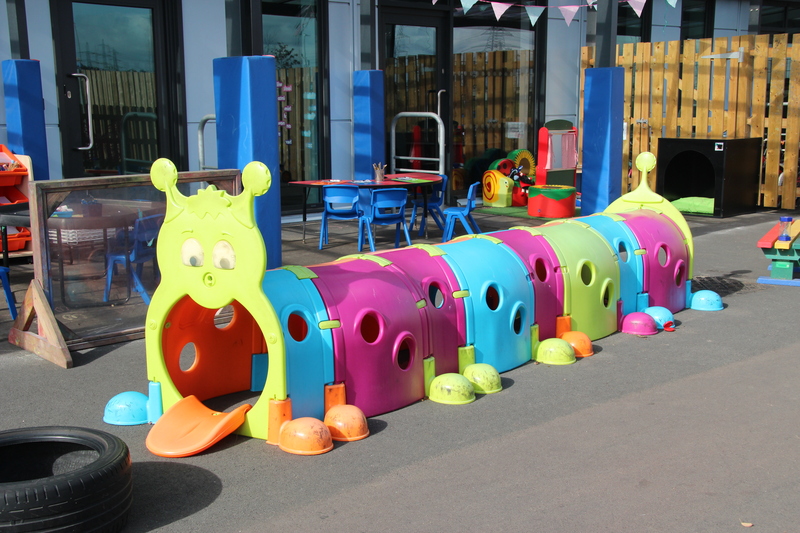 We provide a curriculum that acknowledges the importance of the basic skills, but endeavours to teach those skills in an exciting way, as well as finding time to focus on more creative and artistic skills and making sure that we enjoy what we learn, using our local and wider environments and opportunities to support this. We really enjoyed watching and taking part. The day went well the children loved it. I enjoy the monthly coffee mornings, I enjoy socialising with other parents and getting to know them. I love the friendly atmosphere and the level of teaching and learning.